Ontario was the Canadian’s capital this weekend. 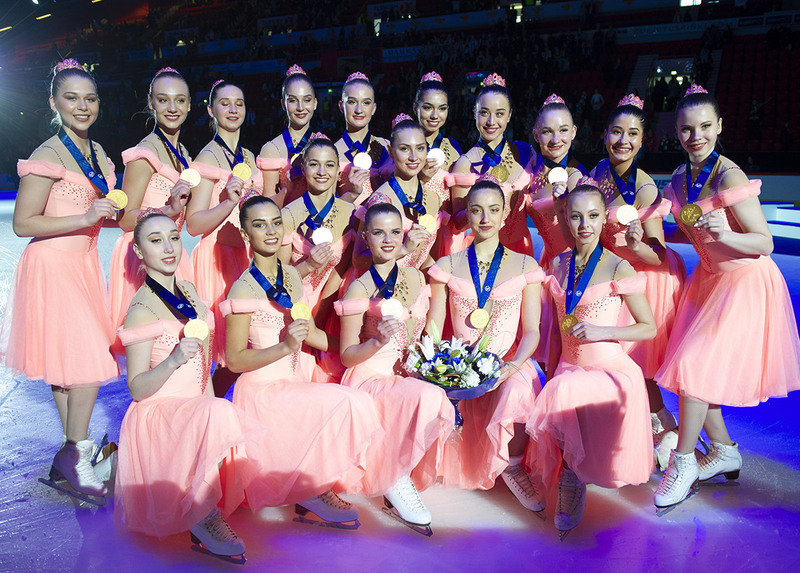 The ISU Synchronized Skating Junior World Challenge Cup and 2016 Winterfest took place in Mississauga. 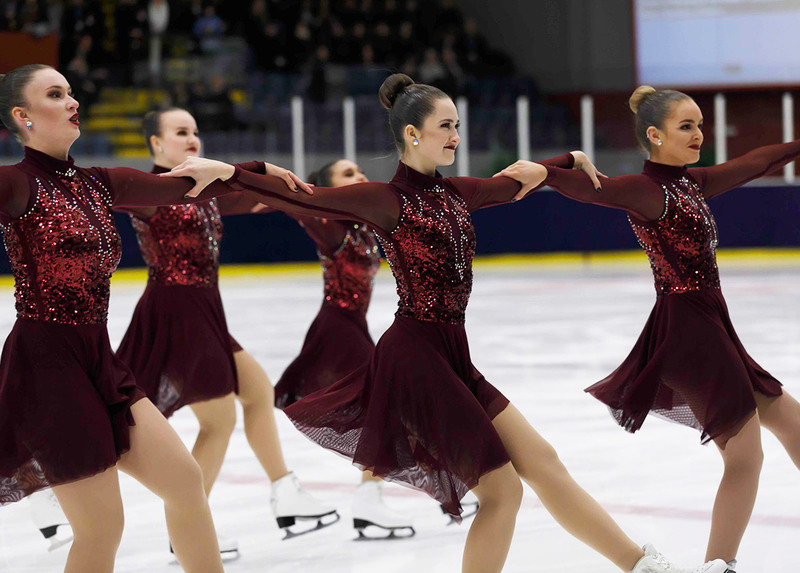 Two important events for synchro teams in Canada. Let’s understand why! The Junior Challenge Cup was for teams the selection to represent Canada at the next World Championships. This competition will be organized in Zagreb, Croatia, on 11 - 12 March 2016. So, who are the 2016 Canadian’s champions? Congratulations to these teams! It’s also important to notice the good performance of the other junior teams. Les Pirouettes first, who finished 3rd, team Meraki 4th, and Hockettes from Ann Arbor who took the 5th place. At the same time, another important Canadian competition gathered a lot of skaters in different sections. The 2016 Winterfest was a good opportunity for teams to present their programs and compete. > Nexxice, from Burlington: Gold medal for senior, bronze for the open team, silver for the novice, and also a 3rd place for the Nexxice juvenile. Congrats ! 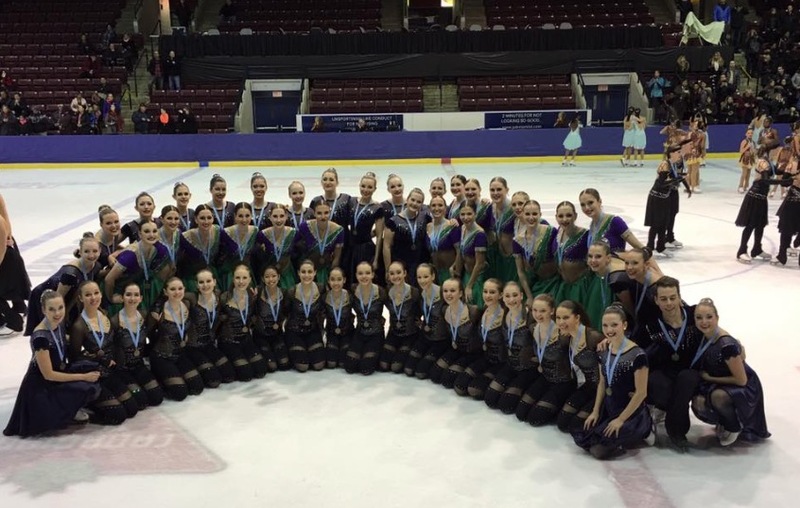 > Meraki, from Toronto: This incredible new group of synchro teams won a silver medal in senior, and a bronze medal in pre-novice division. > Nova, from Brossard and St-Hubert: These teams have one of the most impressive records with two gold medals in open and juvenile and two bronze medals in intermediate and novice. > Les Suprêmes, from St-Leonard: These talented Quebeckers go home with three medals, a gold one in novice, and two silver distinctions with open and juvenile teams. 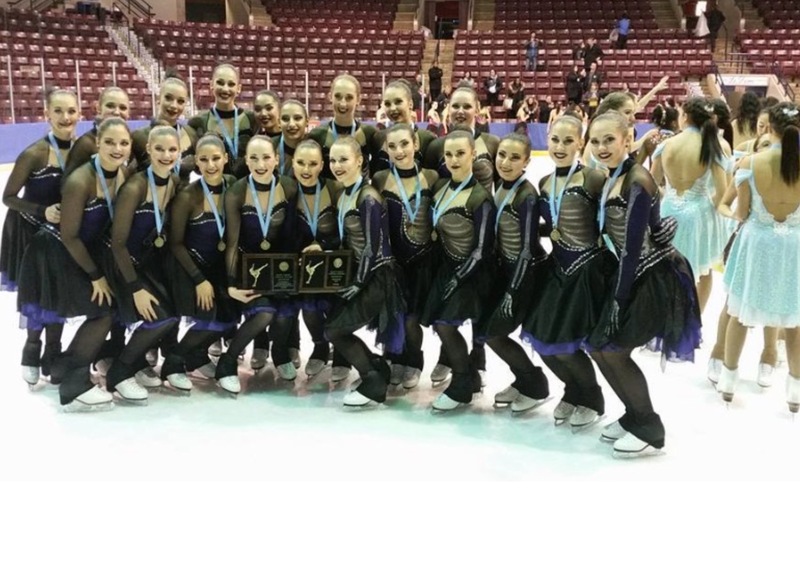 > Evolution, from Bloomfield Hills: They placed twice on the podium this weekend, the intermediate team took the 1st place and the pre-novice did the same. For Adults, Juvenile and Pre-Novice divisions, it's HERE!